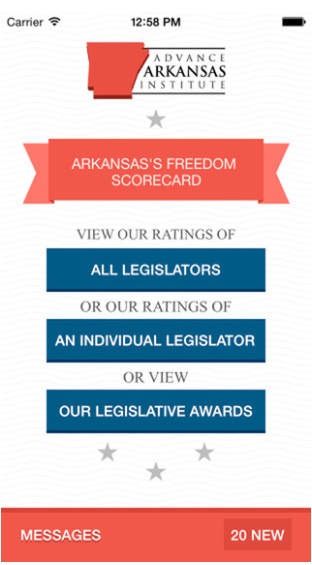 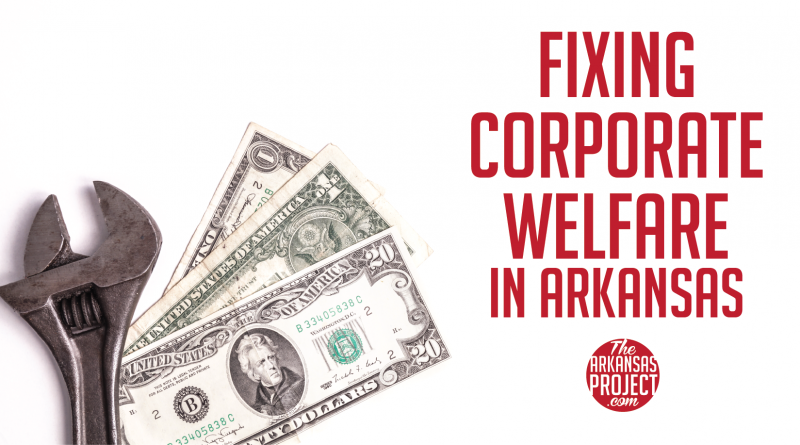 Arkansas giving away state taxpayer dollars to private companies who promise to create jobs is nothing new. 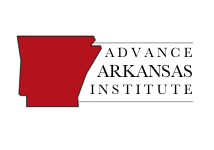 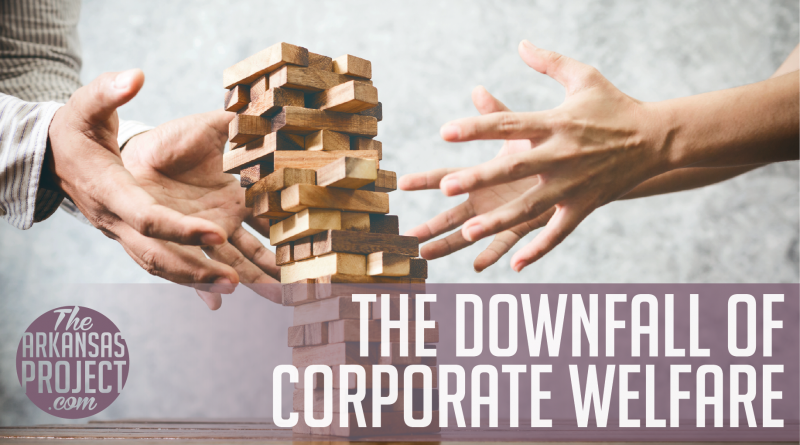 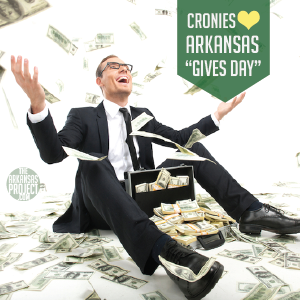 Last Thursday was “Arkansas Gives Day”: the General Assembly celebrated by approving a constitutional amendment that would allow the state to give even more taxpayer funding to corporations. 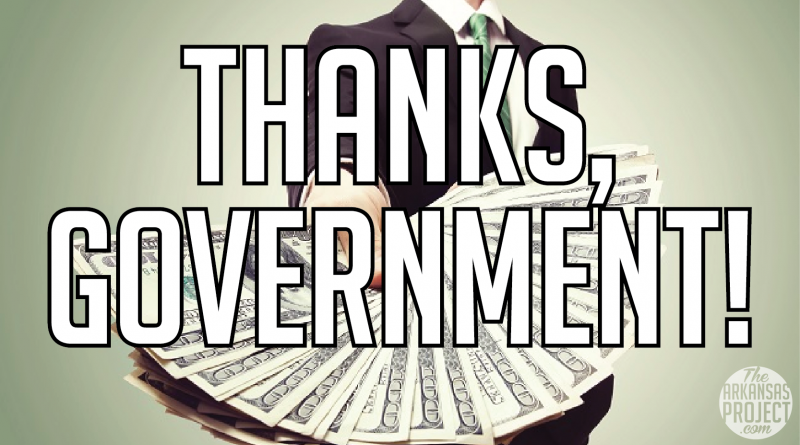 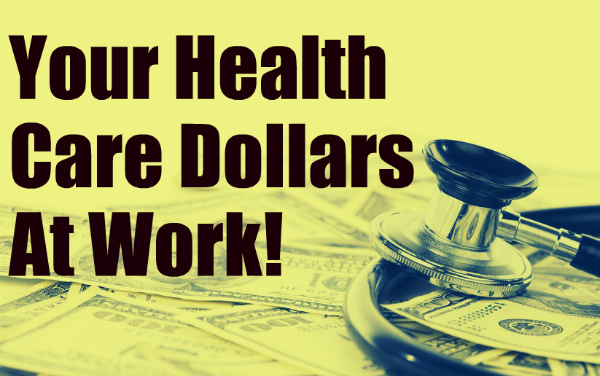 The federal government has provided more than $1.5 million in Obamacare taxpayer subsidies to state and local government agencies and private companies for health care for early retirees. 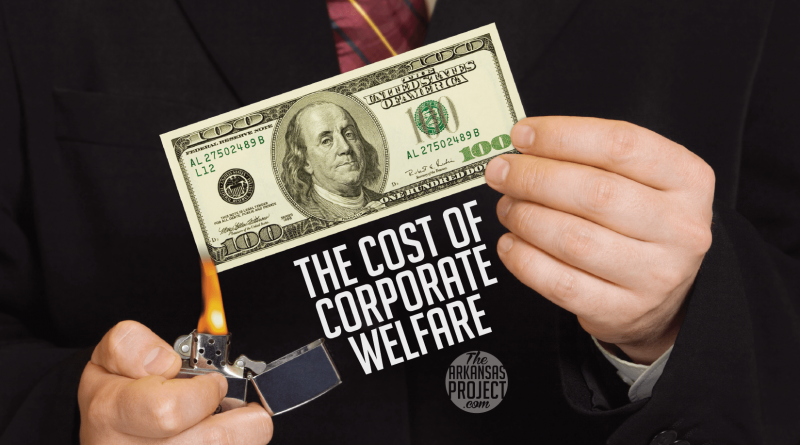 Critics call it a big business subsidy; they have a point.